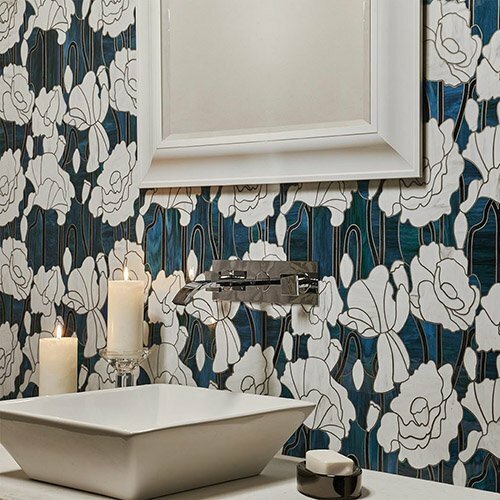 We are proud to be the AKDO Tile Dealer in Virginia, Maryland and Washington DC Metro Area. 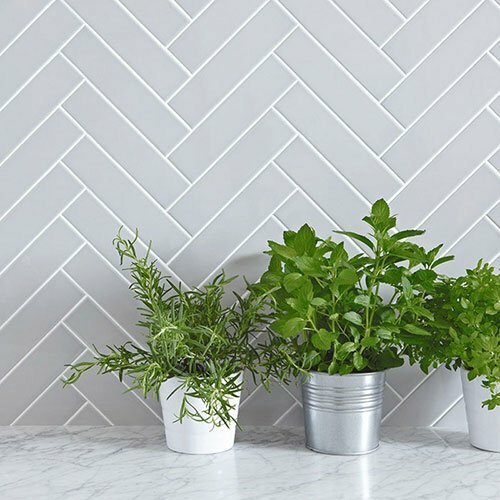 AKDO is arguably America's hottest new brand of fine tile and stone , and we are proud to be an AKDO Dealer in Virginia, Maryland and Washington DC Metro Area. Go for the shimmer in whatever way you prefer: in rich, deep hues or delicate tints, intricate patterns or square shapes, clear or frosty. 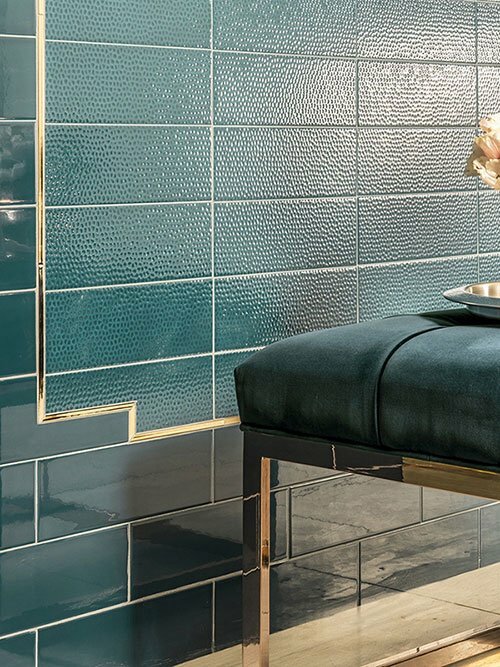 Glass tiles and mosaics are clear winners. Once upon a time, in a land called New York City, one of America’s favorite design elements was born. And that stylish piece of 1904-history is the subway tile. 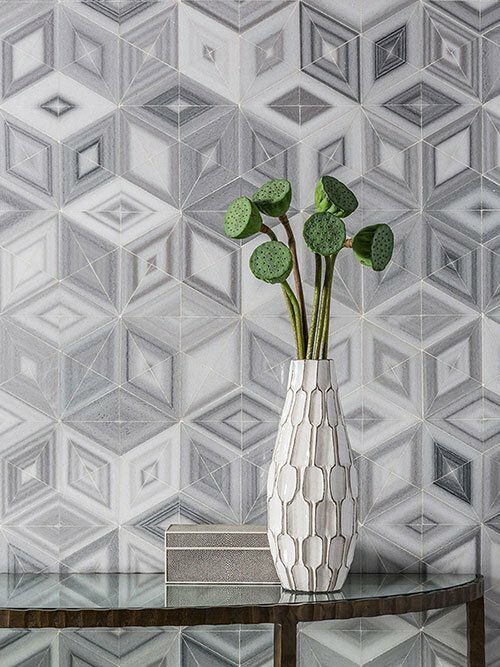 Each metal tiles catches the light in a soft, scintillating manner thanks to their uniquely raised geometric surface, for a genuinely impressive look. 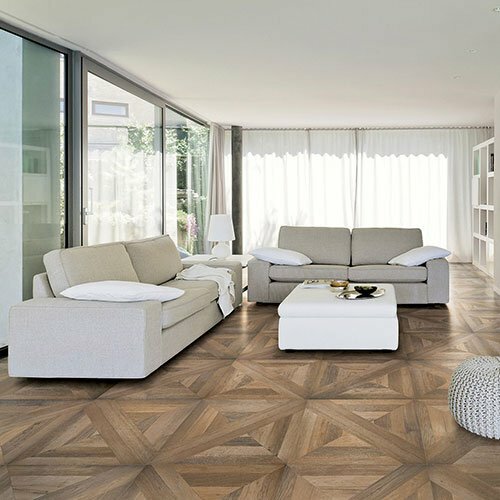 Wood Looking porcelain tiles duplicate the classic look of vintage waxed wood parquet flooring in a durable, low-maintenance luxury porcelain. 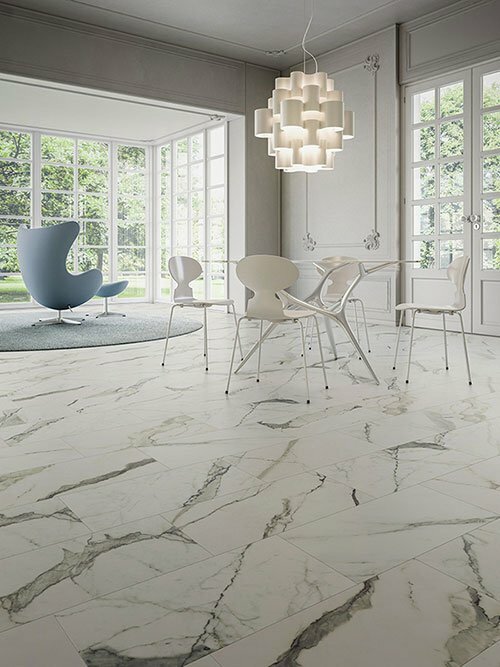 Stone Look porcelain tiles designed to perfectly match your design and are offered in various colors as well as neutral hues, like natural stone. 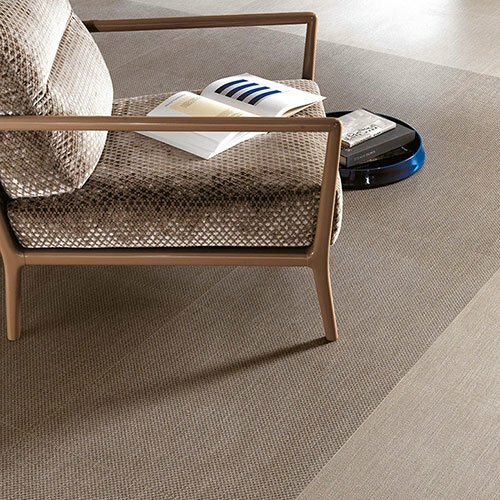 Textile Look porcelain tiles designed to mirror and capture the nuance and beauty of textiles like fabric, leather, linen and paper, with the use of high-end inkjet technology. 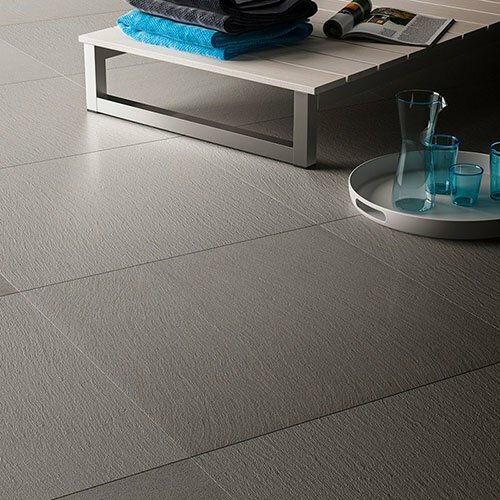 Cement Look porcelain tiles designed to perfectly match your design and are offered in vibrant colors as well as more neutral hues, like concrete. Want to wow a crowd ? Deniz and Mustafa are absolutely the best! 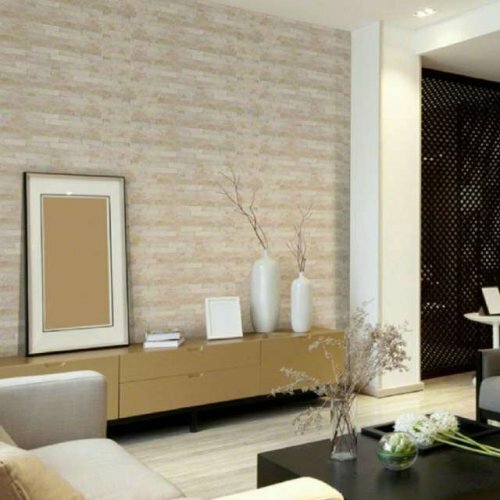 Their selection of tiles are amazing with excellent pricing AND their customer service is unmatched! 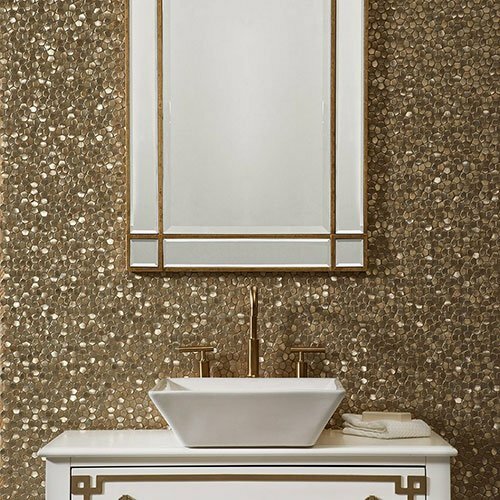 Our bathrooms will be absolutely amazing. We couldn't be happier. Extremely proud to reveal our two new bathrooms. 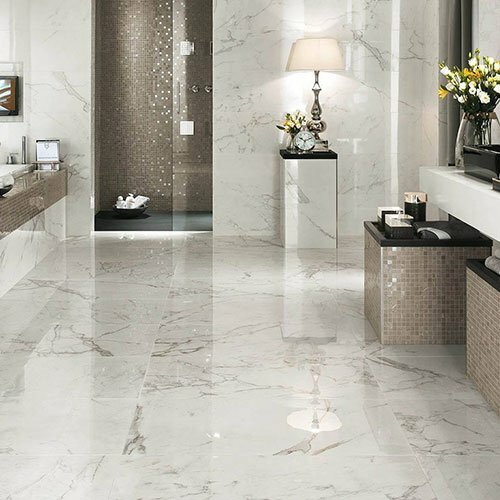 With expert guidance from Deniz and Mustafa, we selected Diana Royal marble for the Master Bath. 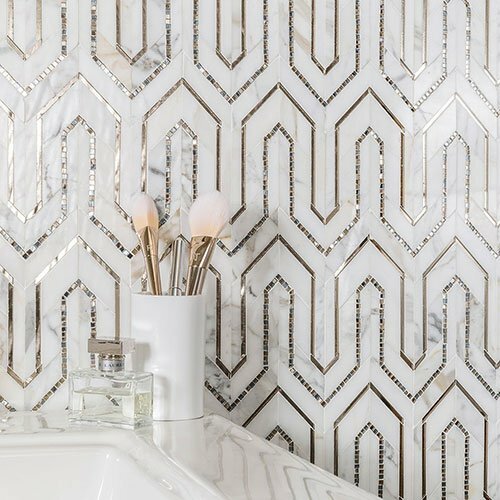 And for the Princess Bath we selected Thassos marble and a beautiful "waterjet design" shell mosiac tile called "Square Dot Thassos & Mother of Pearl". 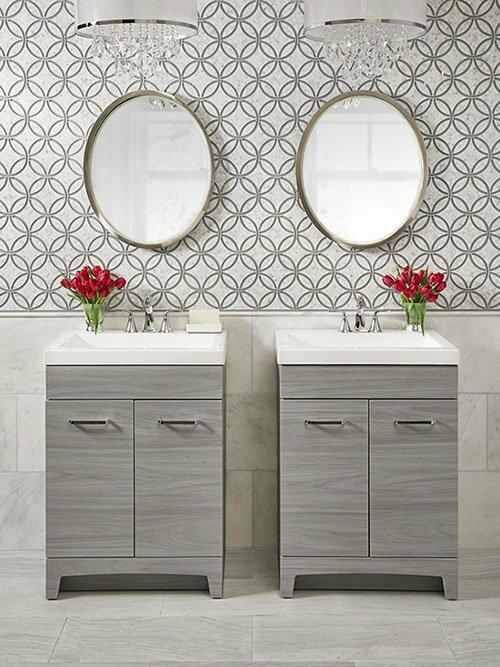 There really are no words to describe how beautiful both bathrooms turned out! The pics are good but seeing the bathrooms in person is a W.O.W. We wholeheartedly stand by our five star review and would love to give Deniz and Mustafa even more stars if it were possible! We still have a kitchen backsplash and another bathroom to renovate. There's no doubt Stone Solutions will get our business. Deniz and Mustafa are at the top of their field. You will soon learn how extremely knowledgeable they are, not to mention how patient! Their assistant, Summy, is also fabulous, with design and customer service. 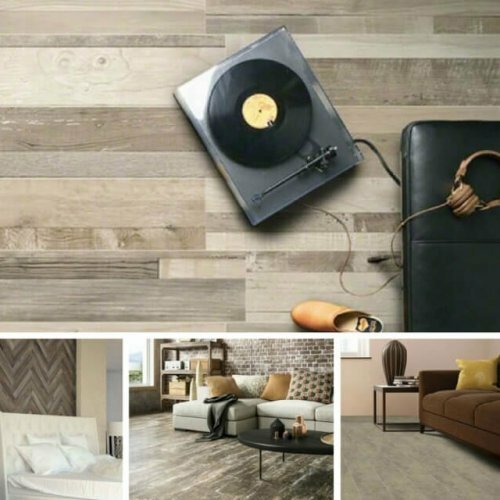 We can't say enough excellent things about Stone Solutions! Deniz and her team are fantastic to work with! They have amazing selection and great prices. Our kitchen and baths have been transformed! 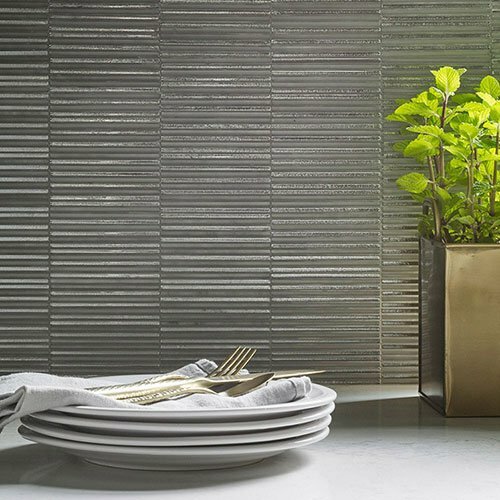 Stone Solution + Design has a fabulous selection of unique, high quality products. Deniz and her team are wonderful to work with, very knowledgeable and professional. They were able to get us exactly what we needed with a quick turn around. Thank you Deniz!